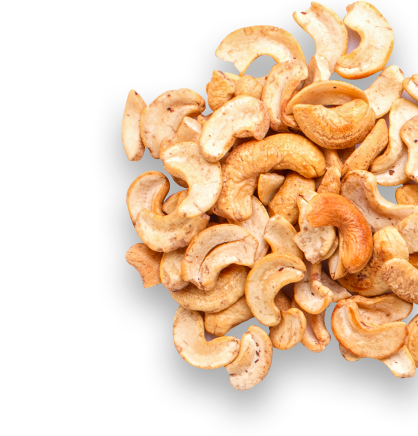 Our deliciously plenishing cashew m*lk is bursting with organic nutty goodness. It is a natural source of protein to maintain healthy muscles and bones, making it the perfect post-workout pick-me-up. With just three simple ingredients and no additives, preservatives or sweeteners, and a high nut content that means more nutrients for you. 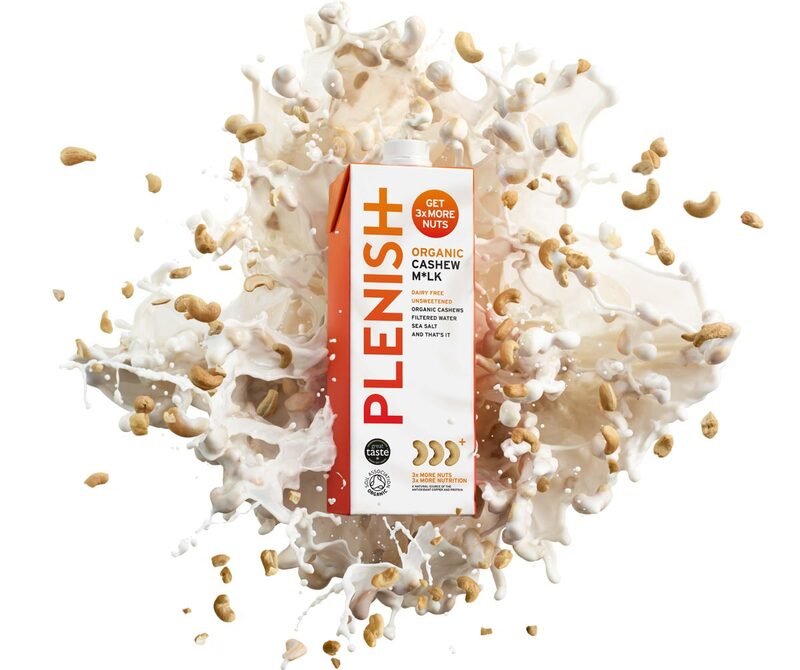 Plenish cashew milk is also a good source of copper, that means it helps protect your precious cells from oxidative stress and helps your immune system operate normally. Pack size: 1 Litre.